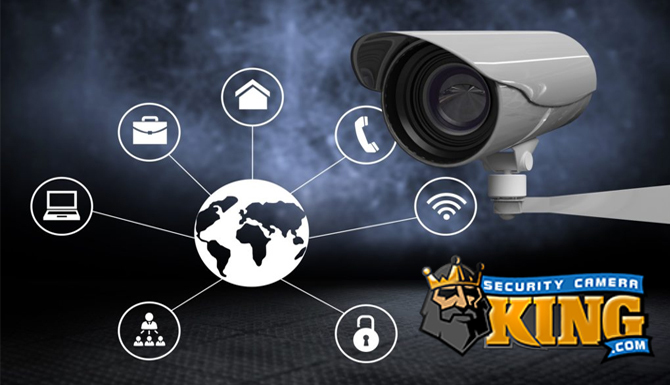 A camera surveillance security system can provide the monitoring and surveillance of a large business to a single family home. Furthermore, a camera surveillance security has a proven track record for deterring crime and acts of vandalism. Most large businesses or corporations have the benefit of employing their own security department personnel or contracting out to security companies that provide the personnel for them. Seldom can a small business or a single family home afford this expense, yet may very well require some sort of protection or constant monitoring system. A camera surveillance security system is ideal for this purpose. 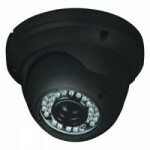 Digital video camera security systems are not limited to one specific type of camera. In fact a camera surveillance security system can use several cameras, and each camera can have different features or options. There are several different options for monitoring the video images as well. This yields an incredibly versatile system that can be used by just about any small business. As another plus, modern technological advances have provided high-tech features and options at incredibly affordable prices. Let’s take a closer look at a typical camera surveillance security system as it would be used for a small business. For our example, we’ll choose a gas station/convenience store as the small business. For this system, two outdoor infrared night vision cameras will be used. One camera will focus on the gas pumps and the other on the parking lot. 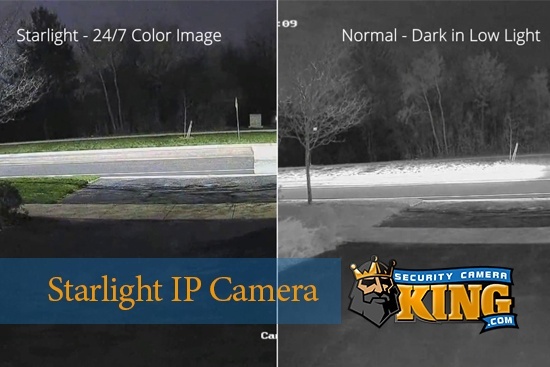 Since the cameras are infrared night vision, they can still produce clear, high quality video, even when the store lights are turned off, providing perimeter protection during non-operating hours. We’ll also use cameras with pan, tilt, and zoom (PTZ) options SO we can scan the pump bay area and use only one camera to cover the area instead of three or four. Further, to eliminate unsightly cable runs, we’ll use wireless outdoor cameras. Inside, of course, is the cashier’s station, a small convenience store, and the office. 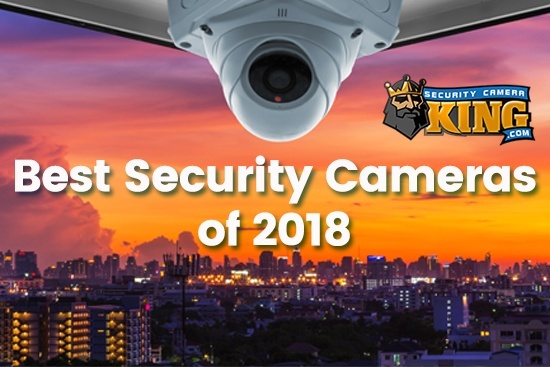 We’ll use two indoor cameras, once again with infrared night vision technology so they can continue to monitor inside the store at night when the lights are out. One camera will be placed behind the cashier’s station pointed directly at the customers and in plain view. This will help to provide a deterrent factor to potential security risks since the camera will capture the faces of customers as they approach the cashier’s station. The other camera will be a blacked out dome camera placed on the ceiling in the center of the products area. This type of camera will let customers know of its presence but will not reveal what or who is in the field of vision at any given time. This camera will have PTZ and along with programming from the processor will also have motion detection capability to produce tracking functions. It can “watch” patrons and follow them as they walk through the store. Fore ease of installation and the elimination of visible wires the indoor cameras will be of the wireless type as well. Inside the small office in the back of the gas station/convenience store will be located the “heart:” of the small business security system. Here we’ll install the wireless receiver, the processor with CODEC technology, a monitor and a digital video recorder or DVR. The camera surveillance security system camera will send their video image information via radio waves to the receiver located in the office. The receiver will transfer this data to the processor where a digital video file is made. A digital video file can be viewed live on the monitor and/or stored on the DVR for later use. In addition, our processor will utilize the H.264 CODEC. A CODEC is an abbreviation for a COmpression/DECompression program. The CODEC decreases the size of the digital video file to make it easier to handle and to allow more recorded video to be stored on the DVR at one time. The H.264 CODEC is one of the latest technologies yielding maximum file compression while maintaining high file integrity to produce clear, crisp, high quality video. Lastly, the processor/DVR unit will also be equipped with a DVD writer. This way, we can copy any necessary footage to a DVD to give to police or if needed for evidence. And that’s a typical Camera surveillance security system. If you have any additional questions about these systems, please don’t hesitate to contact one of our security experts via telephone or live chat. We’re happy to help!